I was checking Goodreads and found my Part-2 of My To-Read list this 2015. I simply typed "Ya 2015" and clicked listopia. I found a list with 726 books on it. I was like a kid in a candy store! Knowing that I won't be bale to eat all the candies, but some had caught my eye. I greatly admire the people who made the list. I mean how will you able to cope with so many books coming this year? It's a sea of books! 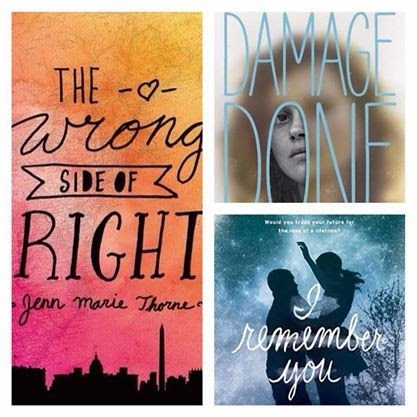 Usually, I judge books by their covers. But now, I painstakingly checked each one and read the blurb. It took me 3 days to absorb each summary. I came up with my most anticipated ones. Perfect for fans of Kristin Cashore and George R. R. Martin. - I am a huge fan of Sarah J. Maas and this book is about Feys! -I haven't read any books from Morgan Rhodes this will be the first for me. It caught my eye because of the Mythical plot. The Death Code introduces a memorable cast of secondary characters and delivers a vivid and scary thrill ride read. - I read the first book and it's a thrilling ride. I can't wait to see happens next. - I think the world-building will be phenomenal! I really hope this will live up my expectation. Colleen Houck comes an epic adventure about two star-crossed teens who must battle mythical forces and ancient curses on a journey with more twists and turns than the Nile itself. - Colleen Houck is known for writing great adventures and epic love stories! I can't wait to read this one. - The plot sounds intriguing! Reminds me of The Princess Diaries series. - The book leaks suspense that I love! - It gives me the vibes of tearful moments! "All the Summary came from Goodreads"
YESSS! 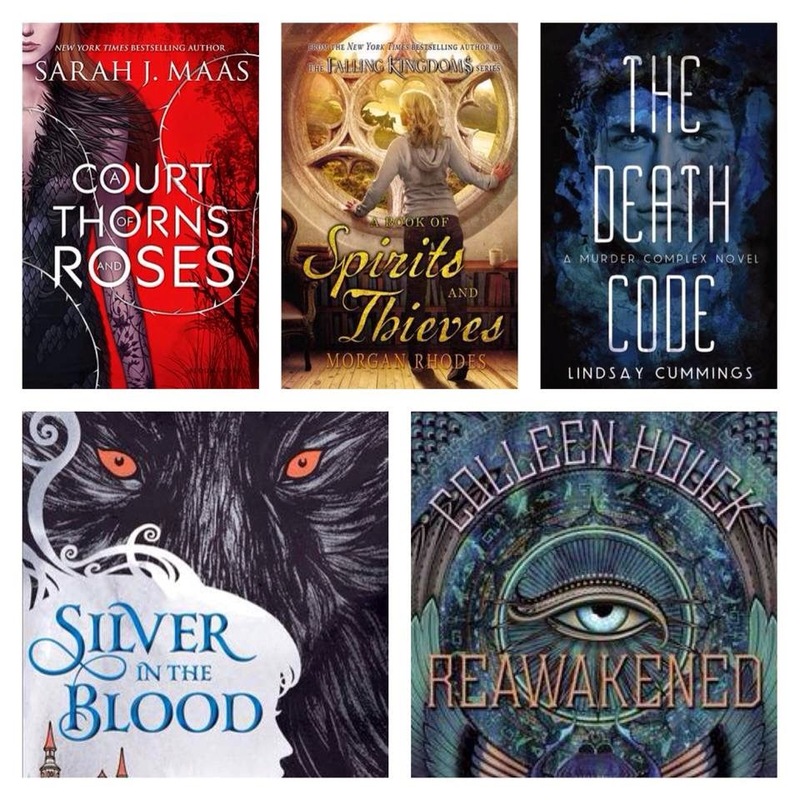 A Court of Thorns and Roses is my most anticipated books this year. You're not the only one excited for it. OMG. Silver in the Blood sounds really interesting. Great list Dannielle!